Many employers and employees find themselves in dispute over terms within the employment contract, as well as the expectations that are left out of the written agreement. In accordance with the Kuwaiti law, the employment contract must be in writing and specify the effective date, term, salary and nature of work. 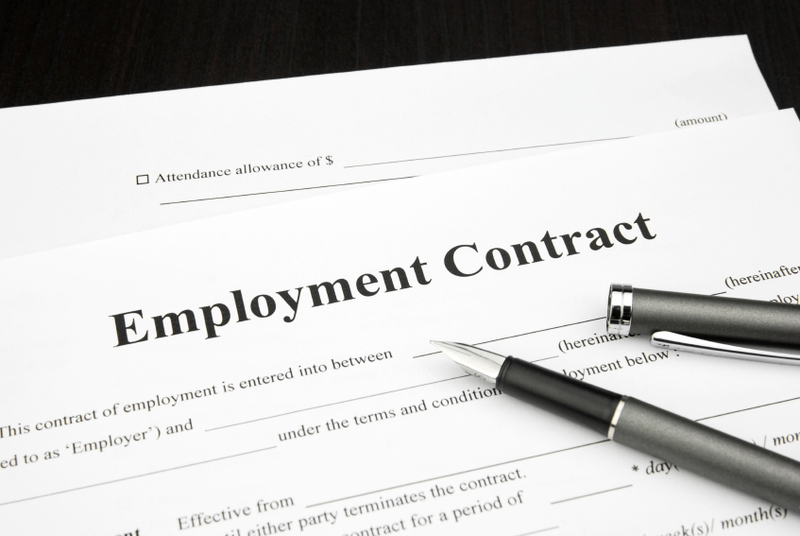 If the employment contract is not in writing then it is deemed non-existent. Thus, a party to the contract may establish proof of an employment relationship through supporting evidence. Once the employee has commenced employment, it is not permissible for the employer to reduce the employee’s salary for the duration of the contract. Further, any agreement effectuated prior to or after validity of the contract at issue, shall be voided as well for such violation of lowering an employee’s salary. Also, it shall not be permissible for the employer to assign the laborer to perform work that is not compatible with the nature of the work exhibited in the contract or is not suitable with the qualifications and experiences of the laborer on the basis of which it was contracted. Upon the expiration of a contract term, the parties are free to agree on a renewal under the same or new terms, but the rights granted to an employee in the previous contract cannot be waived. Thus, an employer cannot attempt to lower an employee’s salary or have the employee perform tasks outside its scope of duties at any time during the validity of the agreement or for any renewal period of such.